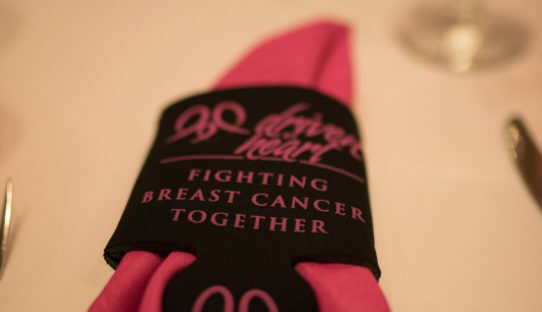 Driven by Heart was created to ensure that no woman goes through breast cancer alone. 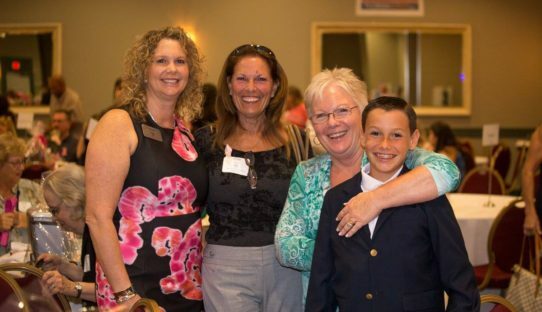 We are a non profit 501(c)(3) organization, supported by and working for our breast cancer community in Melbourne, Florida and surrounding area. 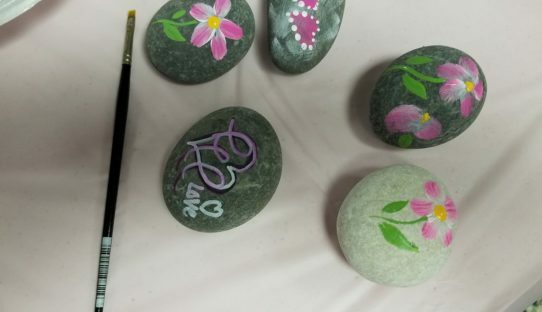 We are sustained through special events, donations and items sold in our on-line marketplace. Everything we do for our gals is free to them. They pay for absolutely nothing. 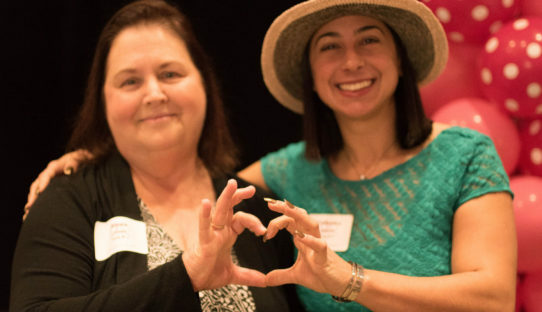 Driven by Heart offers several Monthly Meetings, as well as one-on-one support — linking newly diagnosed patients with a survivor of a similar occurrence. We also have many helpful items and educational materials to assist our gals along the way including: “The Breast Cancer Handbook”, drain holders for after surgery, pillows for cushioning of the surgical area from seat belts, wedge pillows to assist drainage and prevent swelling, and organic toiletries for chemo and radiation patients. 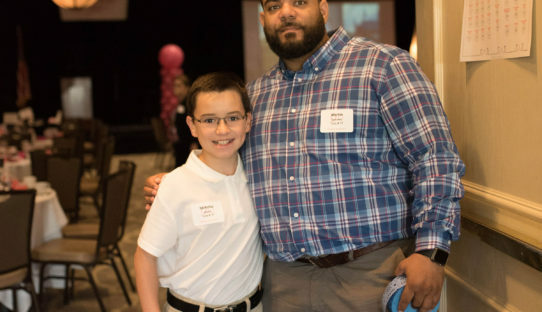 Additionally, we have a remarkable network of community partners sharing the passion of assisting breast cancer patients. 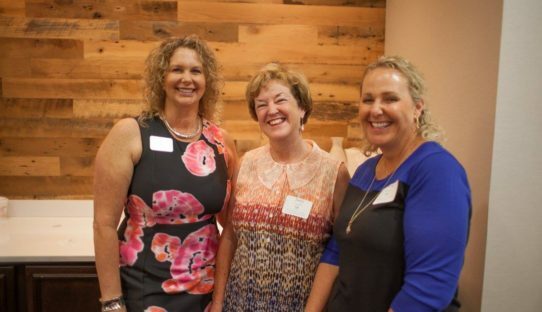 Driven by Heart was created in 2009 by two breast cancer survivors and has supported more then 2,000 Brevard County women . . . . and that number is continuing to grow everyday. 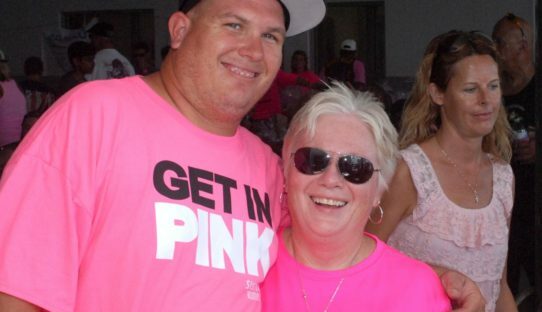 goes through their breast cancer journey alone.